So he finally popped the question, that’s reason to celebrate. 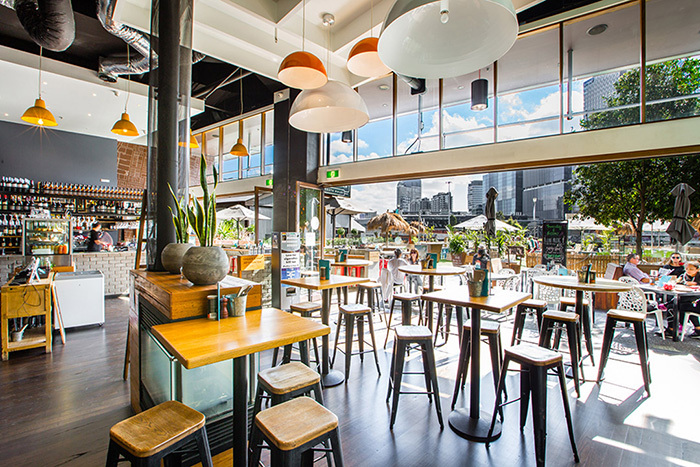 South Wharf is the perfect Melbourne location to host your engagement party. Sure, we may be a little bias but here are our top 3 picks and what they have to offer. Feel at home for your engagement party. The team at Common Man are event specialists and are happy to help you plan your special night. 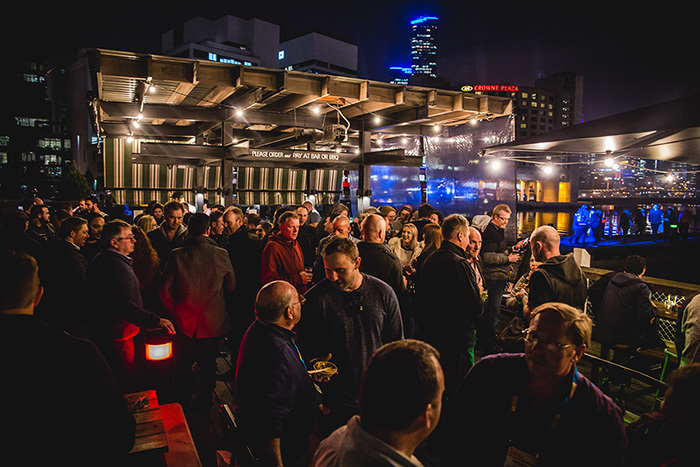 With romantic views of the water and Melbourne Skyline, Common Man is the perfect Waterfront venue to celebrate with friends and family. Ask about their event packages and work with the team to create a custom package that suits your needs. If you’re looking for a truly unique experience, the team professional team at The Boatbuilders Yard are truly experts at creating the perfect environment for your special night. They have three function spaces on offer. This space caters for 20-50 guests. Industrial & maritime in design with great views of the river & cityscape. This semi-private space is located amongst their beer-garden. It caters for 50-80 guests, the best part is you get your own private bar. This impressive function space is ideal for engagement parties, it can be decorated as you wish and caters for 80-250 guests. This would be our pick of the three spaces here at Boaties. When you want to make your engagement party THE party then it’s time for a slice of Munich washed down with some Bavarian beer. Munich Brauhaus offers a private dining room which seats 80 people or up to 120 in a cocktail setting, smaller groups are also possible with space for up to 50 of your besties. 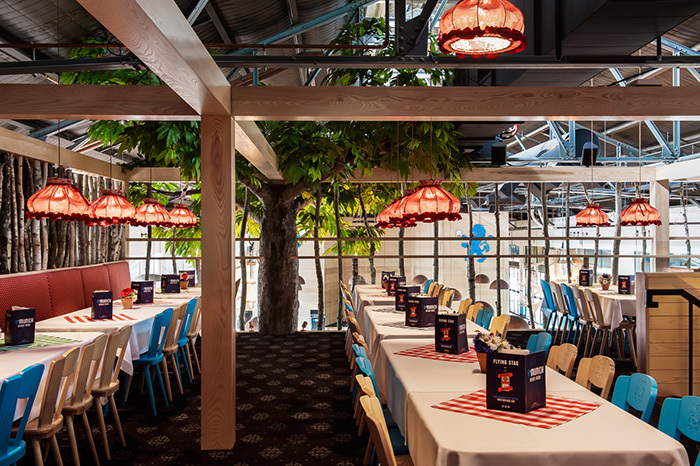 Munich Brauhaus has party packages available which include bar tab, food platter & of course schnapps. Then there is their usual offering of all things Pork from sausages to a crispy pork knuckle & more Bavarian beer than you can point a pretzel at.